Rogue SUP front man (and part-time calendar model) Fernando Stalla has won the 2013 U.S. SUP Tour at San Onofre this weekend, beating a small but classy field of paddlers to take the second leg of the inaugural Tour and cap off a string of wins in recent weeks. 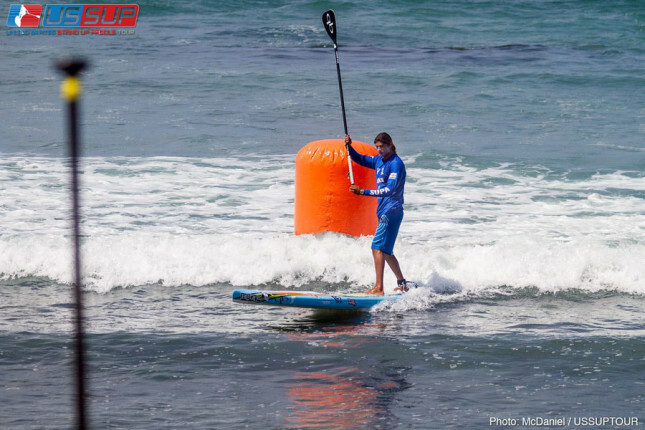 Fernando has been on a tear lately; his victory in yesterday’s surf race comes on the back of a win in San Diego last week as well as the Hennessey’s U.S. Champs before that. Not content with cleaning up in California, the Punta Sayulita ambassador will now head over to Tahiti for a couple more SUP races.